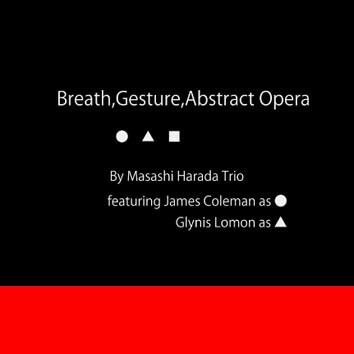 In the wake of the release by Joe Maneri/Masashi Harada duo (CD LR 553 - Pinerskol) this is Masashi Harada's trio with James Coleman on Theremin, Glynis Lomon on cello and voice, and Masashi on percussion and voice. Never before the Theremin sounded so original and exciting. The three of them make quite a racket and there is a lot of passion, fire and unpredictability in their music. Nevertheless, this seemingly alien sound world, somehow, makes a lot of sense.